We provide the logistics and freight transportation services our customers pay for. Watsoo Express has the knowledge and acquaintance to help clients with their line haul transportation requirements. We employ professional, fully insured, bonded, and licensed drivers to provide our services. Our Line haul Product is designed to cater the requirement of short and long haul route for different type of vehicles as per requirement of the customers. 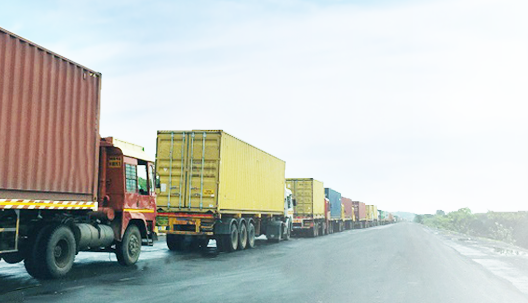 We offer the dedicated fleet for defined routes for the customer's own line haul management, also we have our own line haul routes in north India wherein space is provided for bulk movement of shipments. We deeply understand how challenging it’s to navigate through the ever-changing field of supply chain and logistics. We at Watsoo Express provide long-term/short term solutions for shipments that need to travel long distances. We provide customer-focused transportation services that generate outstanding results at the end of each of the transportation operations.